20-Piece Compression Test Diesel Engine. 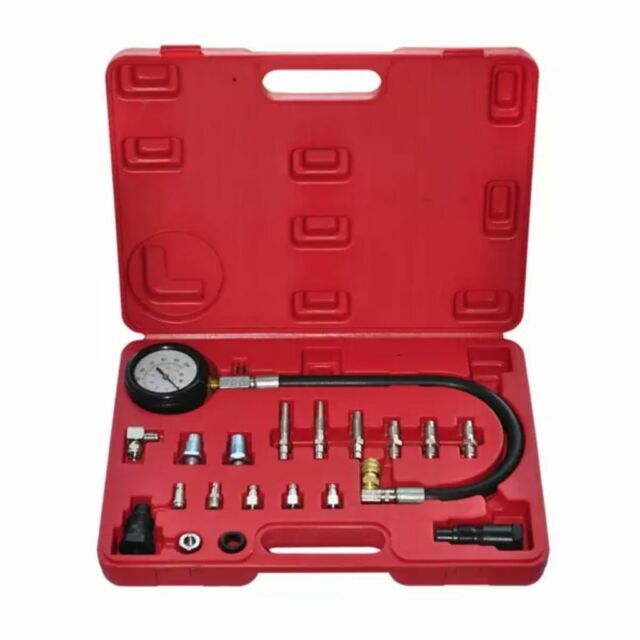 In order to check the condition of your engine you cannot do without this 20 piece compression tester. Compression tester for: diesel engine. It also features a built-in resetter and all adapters have a shortcut.